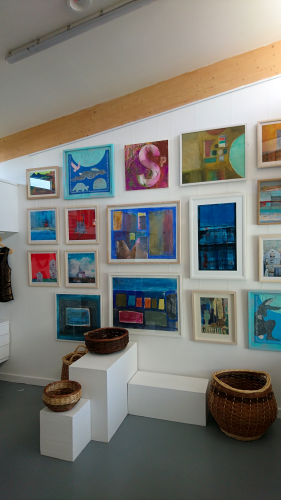 South West Mull Makers gallery shop in Fionnphort is now open for a second year and there is a special late opening 5.30-7.30 on Friday 5th April. A collective of 10 artists and makers living and working in South West Mull. Live music and refreshments.